So you are someone like this: a successful lawyer that works at one of the most prestigious New York law firm, a loyal and generous friend who is still unhappy and single. The bad thing is that your best friend is rubbing it to your face. So you did something really stupid: during your 30th birthday, you broke off of your perpetual good girl shell and ended up in bed with a guy that you have had a crush on since you are in law school. The catch? Well that is not a problem if he is not your best friend’s fiance. What if the friendship you have with the guy collides with love and bring up complications for you and your friends? Another thing is that another guy friend who plays your conscience also harbors on his own secret as another man known for womanizing and would reach out his hands on the next girl he meets crosses your path? 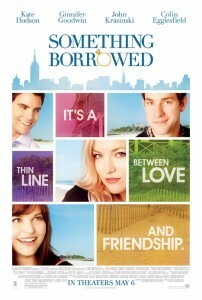 Indeed, this movie tells of the thin line between love and friendship that is often difficult to take. How could one person feel happy if he or she would learn that her friend just screwed up with her? Will friendship survive? 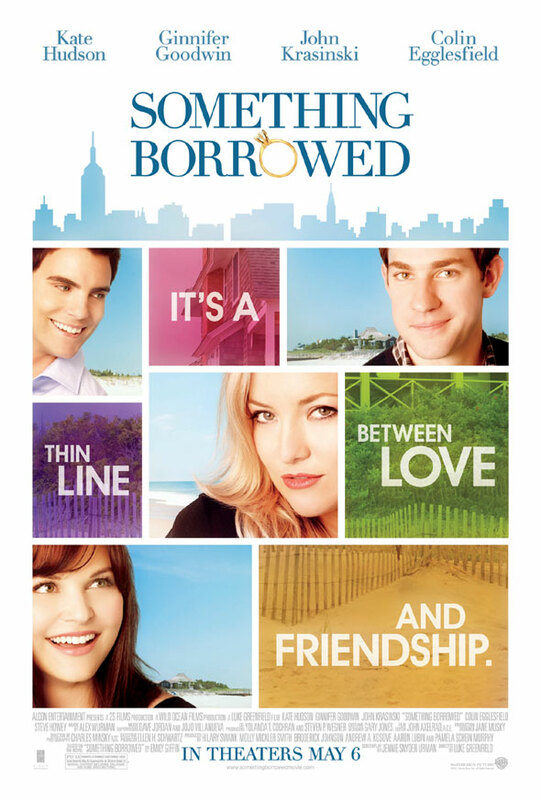 Something Borrowed is a movie that is more than just about the tough things you face with friends, it is also about telling your friend the painful truth and see if friendship could still survive. With a rooster of great actors: Ginnifer Goodwin, Kate Hudson, Colin Egglesfield, John Krasinski, Steve Howey and many others, one would never be able to help him/herself from feeling that indeed, many things are worth pondering on. Friends and lovers alike must see a movie as heart-warming as this one.